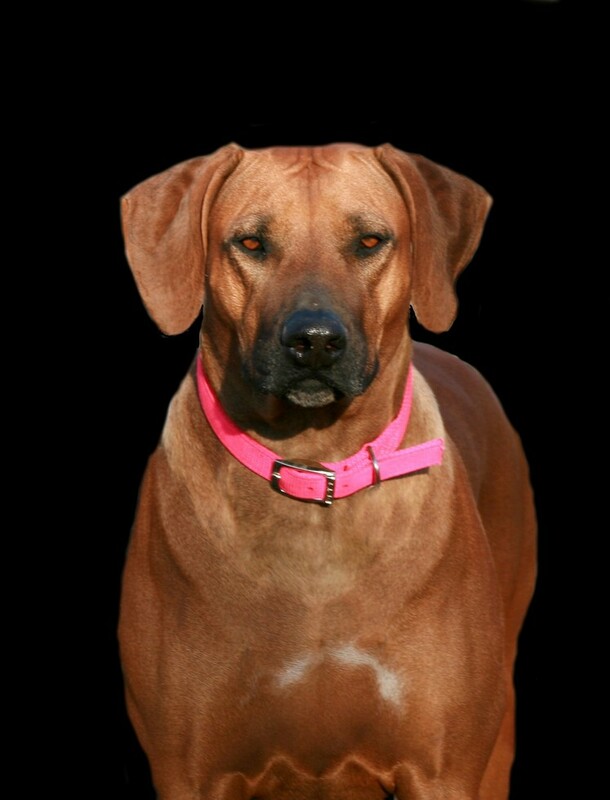 This website was created and is maintained by Cheryl Lantz. 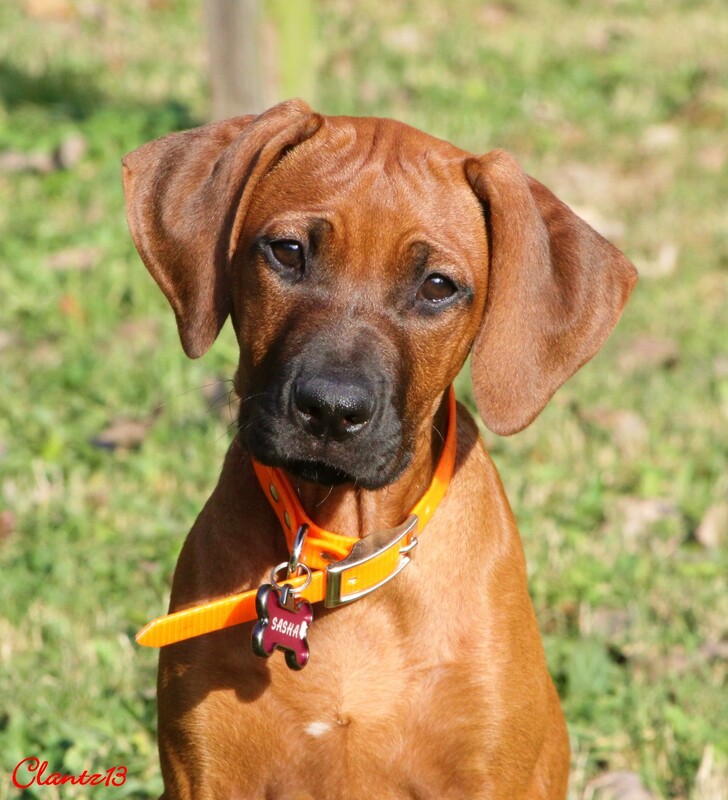 No photo is to be used without prior written consent from Cheryl. 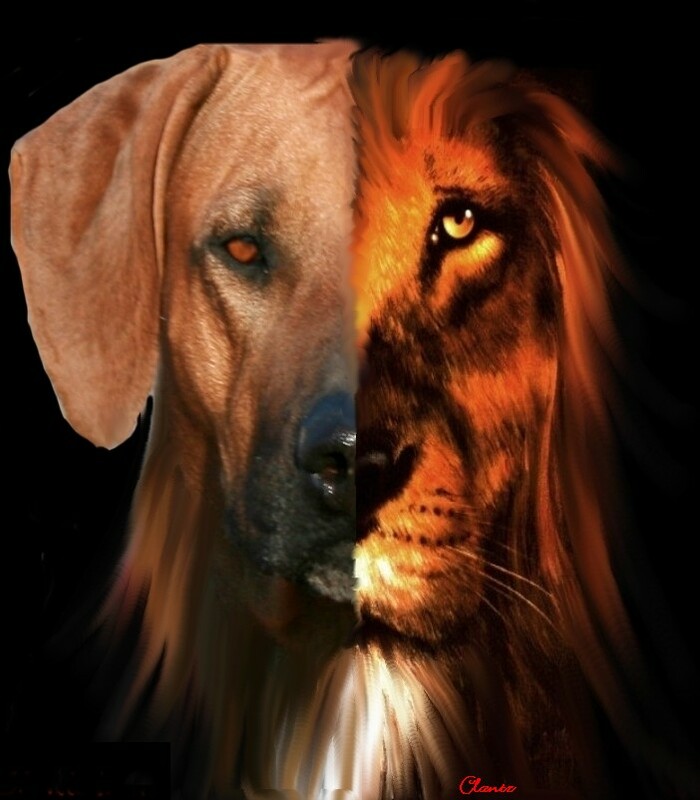 NO PHOTO MAY BE ALTERED BY ANY OTHER PERSON. 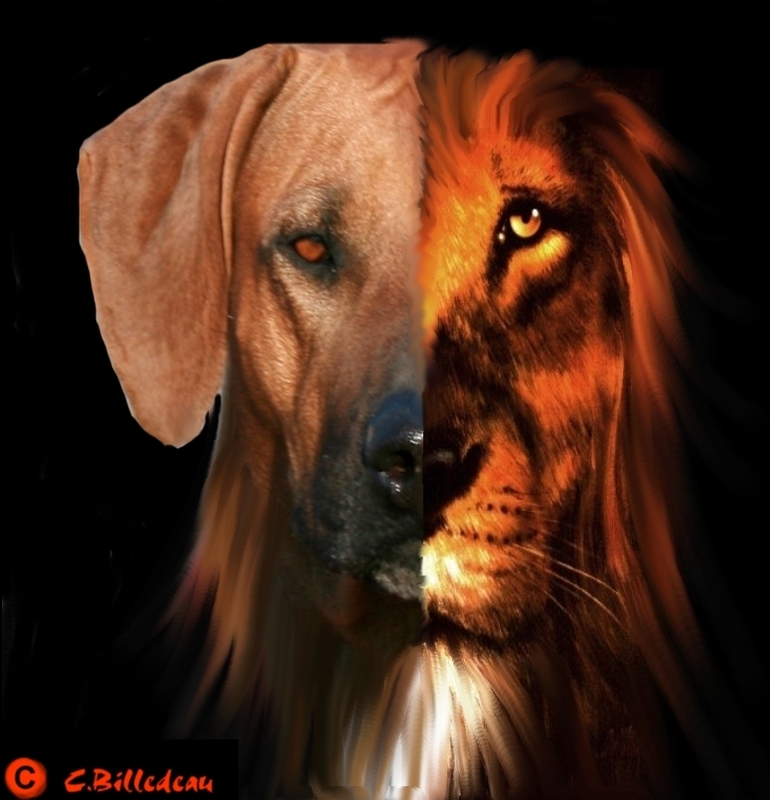 ALL RIGHTS RESERVED 1985-2018. 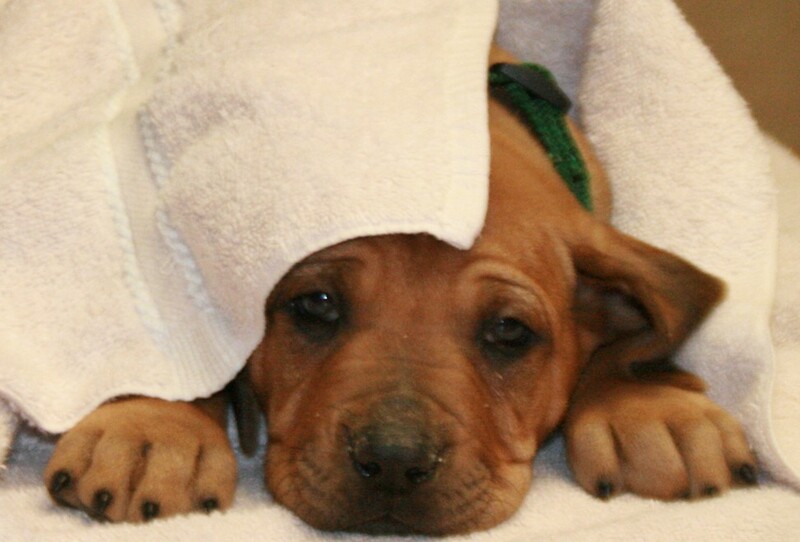 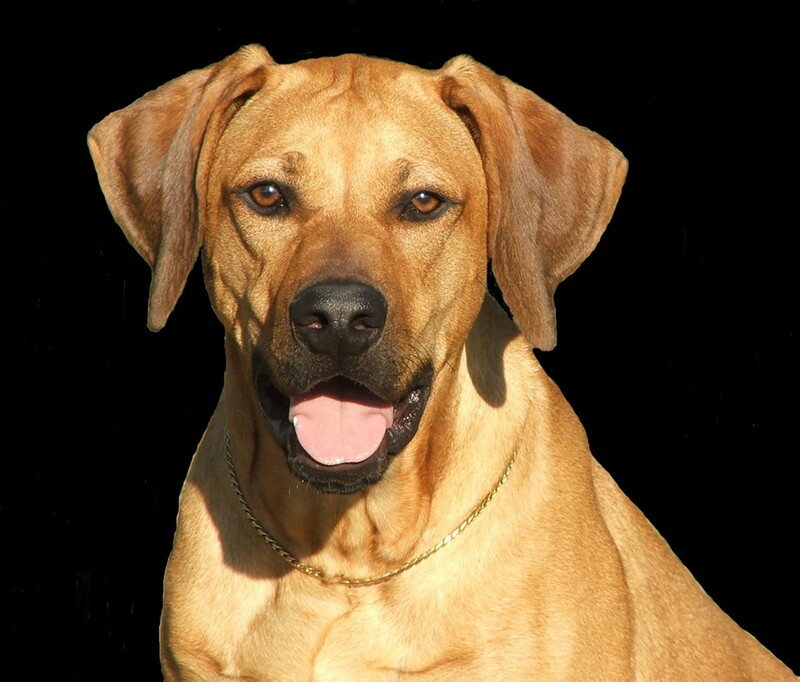 We have dedicated our lives to the betterment, advancement and enrichment of the Rhodesian Ridgeback breed. 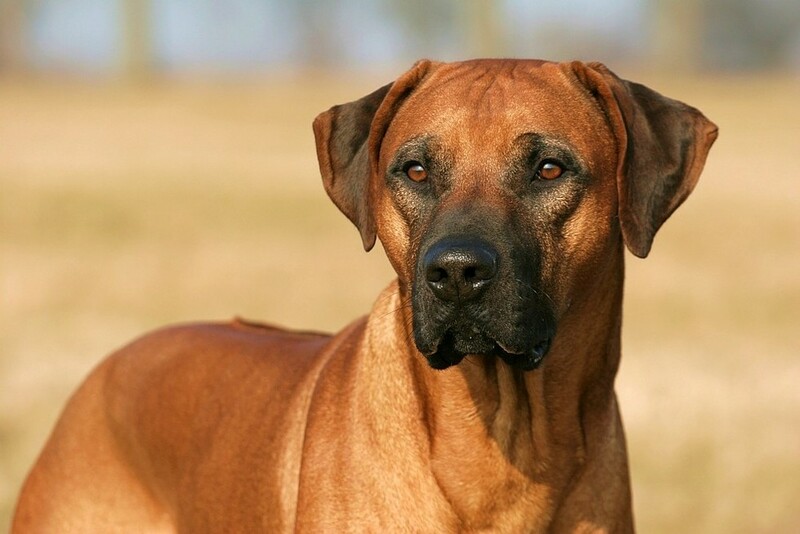 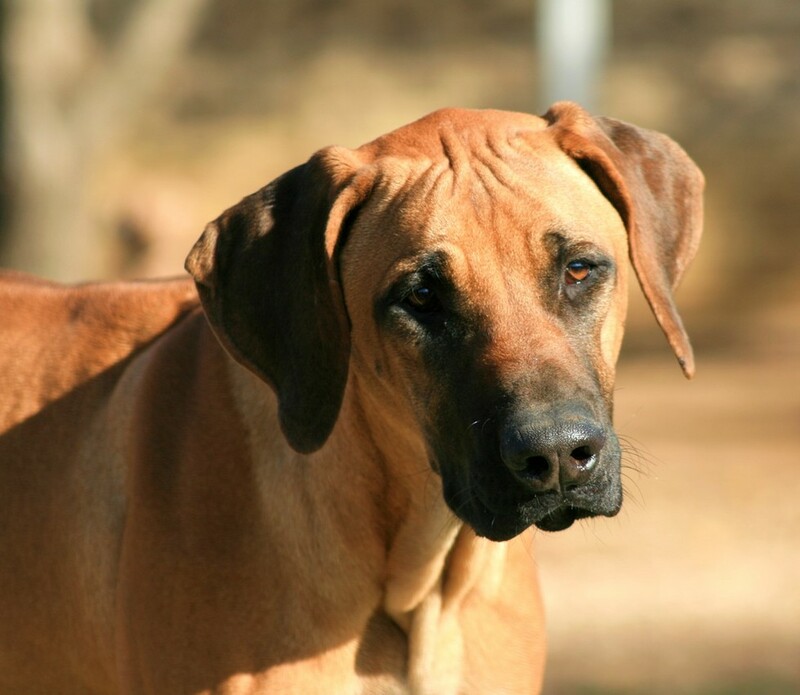 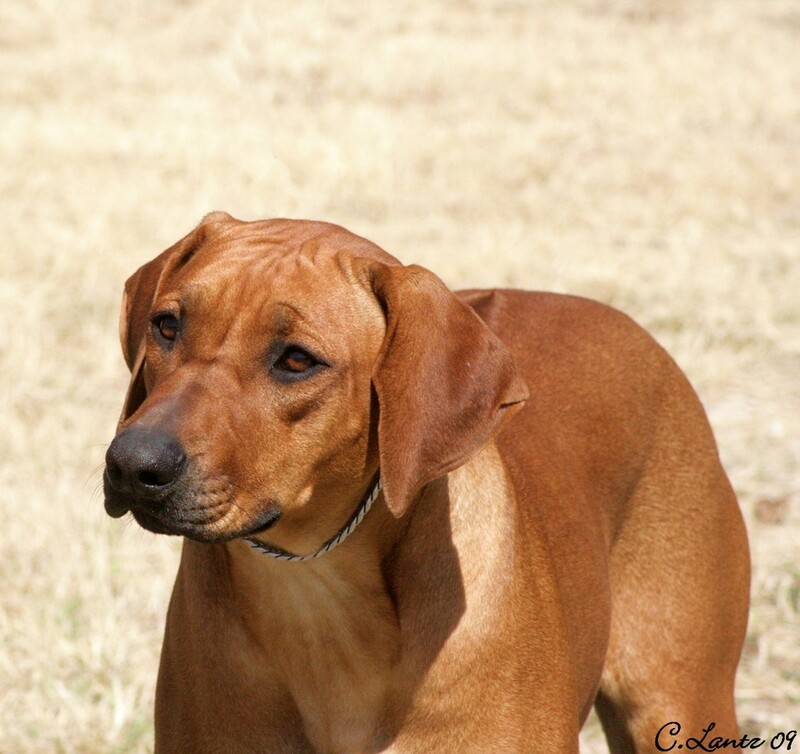 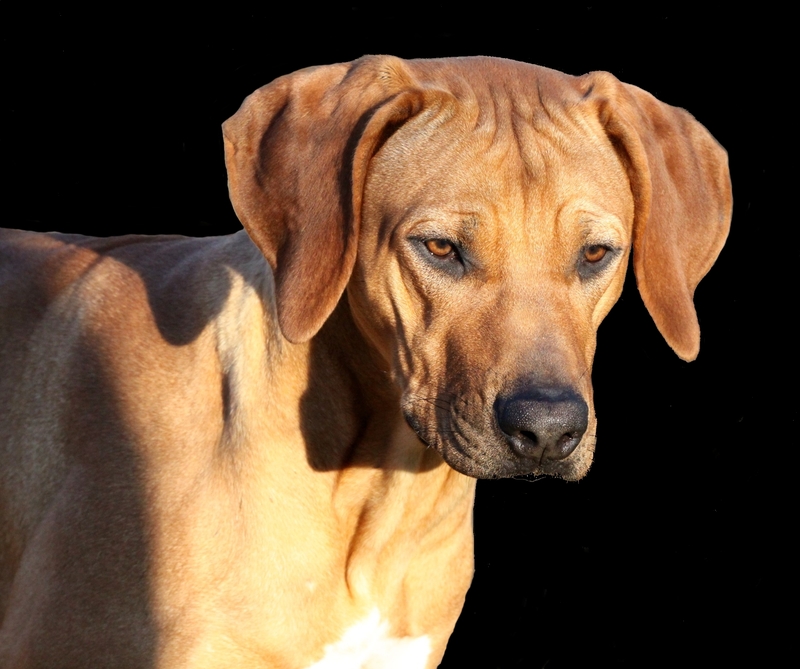 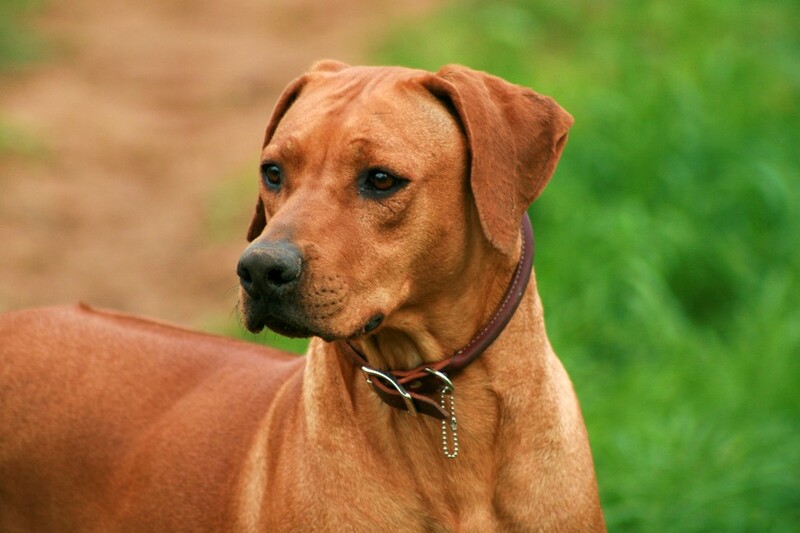 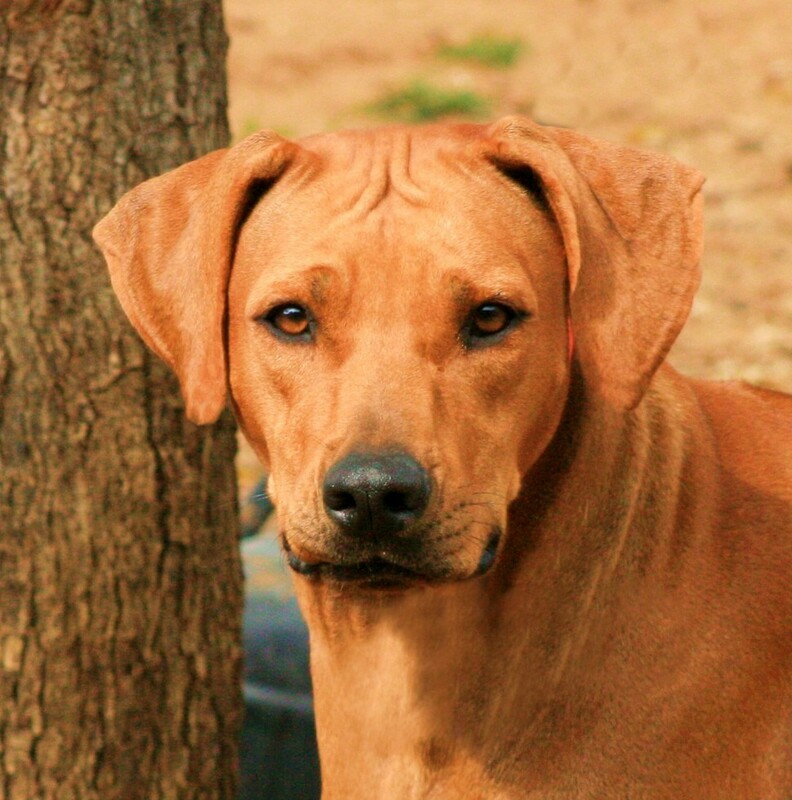 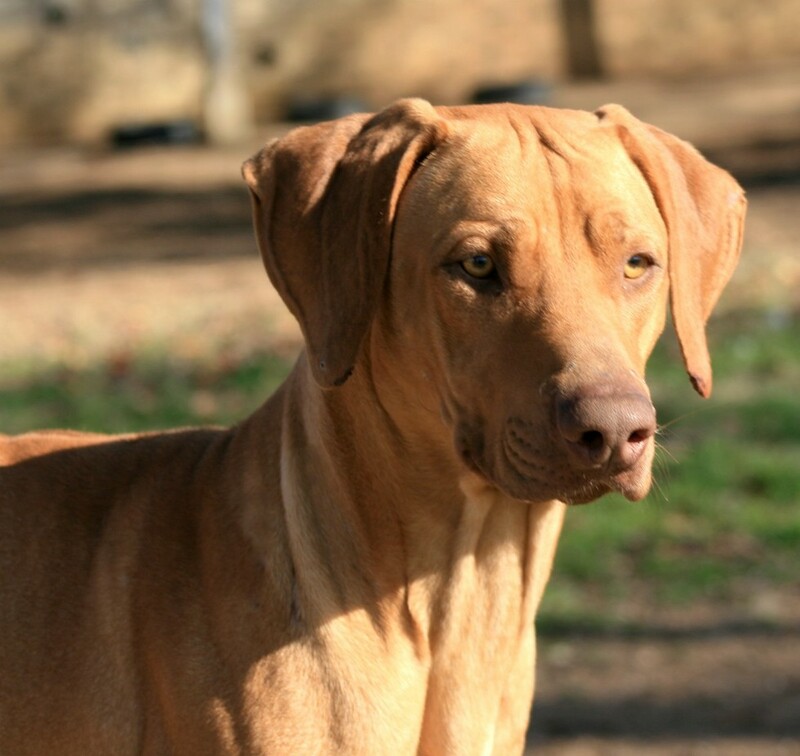 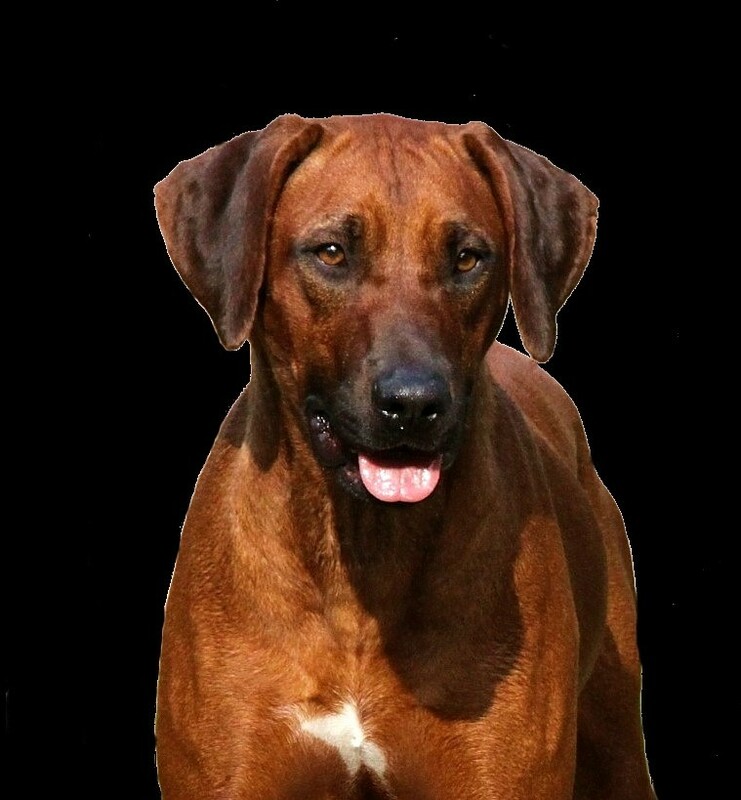 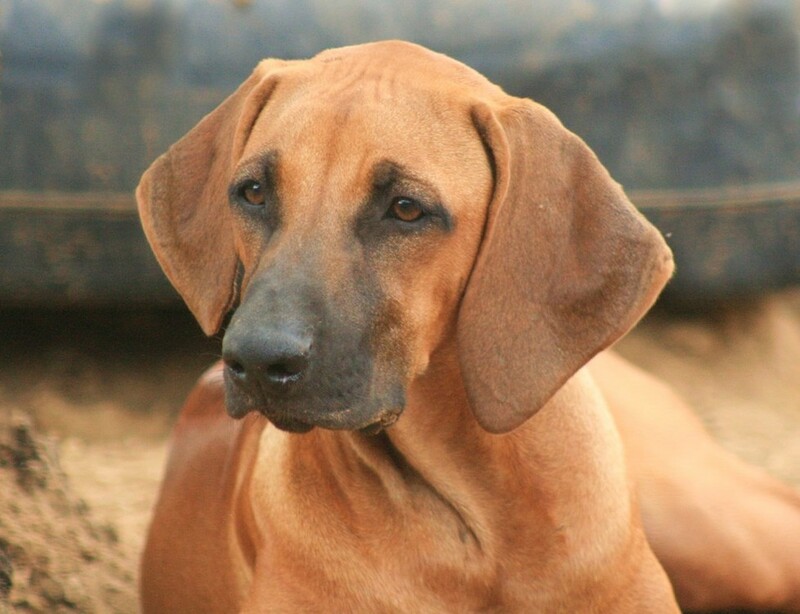 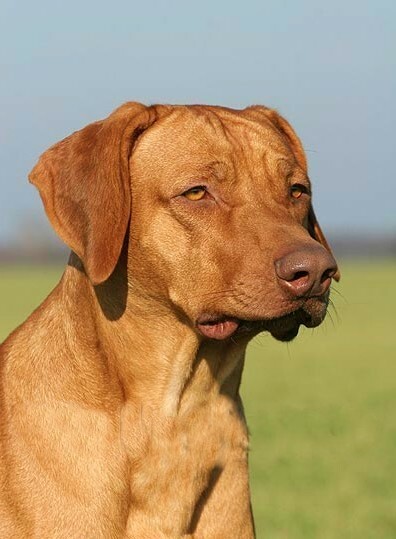 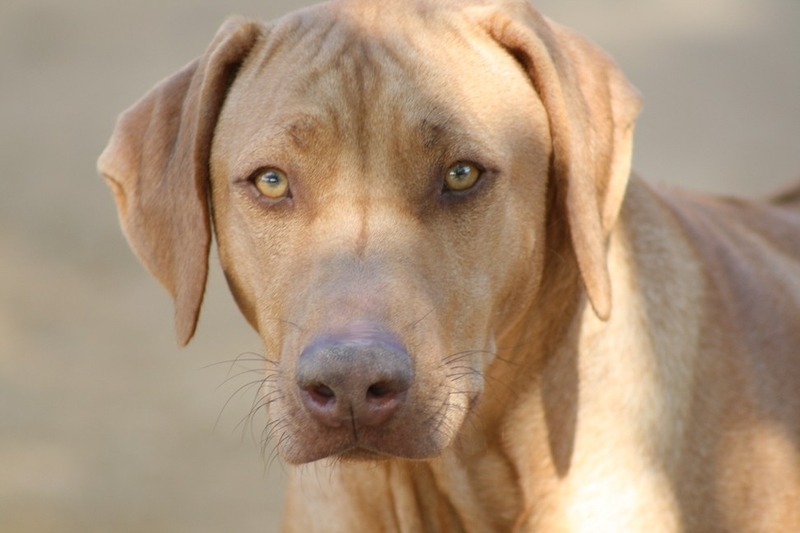 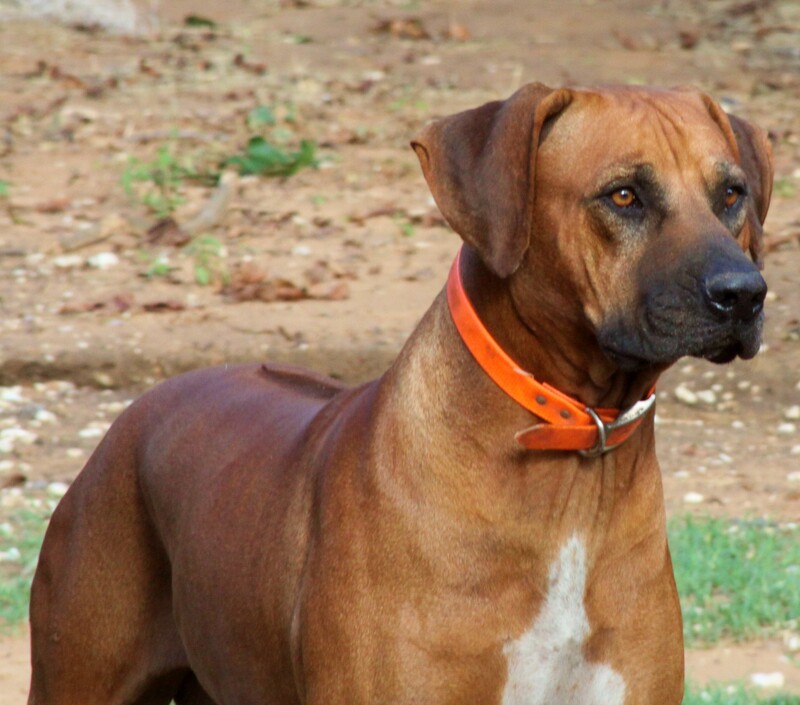 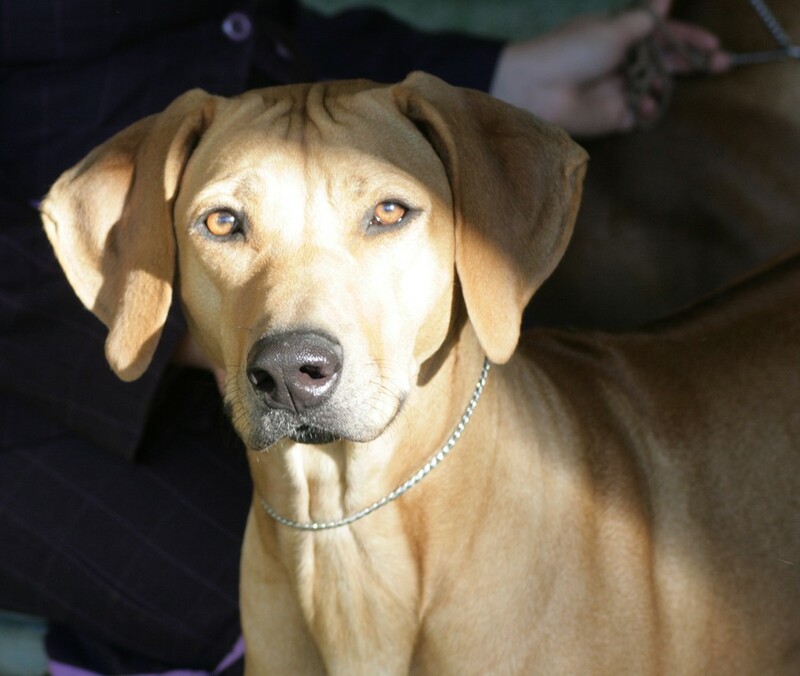 Our Rhodesian Ridgebacks are loved like our children, and our passion and our love for our dogs is evident in the following pages on this website. 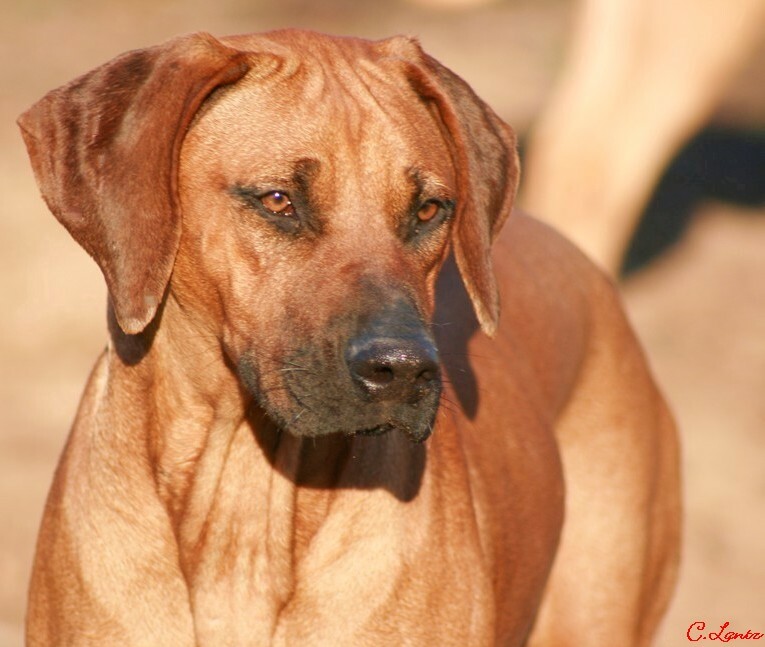 We are constantly striving for perfection, and our litters are the result of careful planning, consistently resulting in Champion offspring that are healthy, well-tempered and correct. 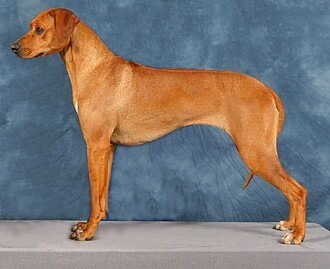 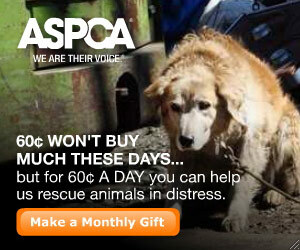 In doing this, we are providing quality dogs for the future of this breed. 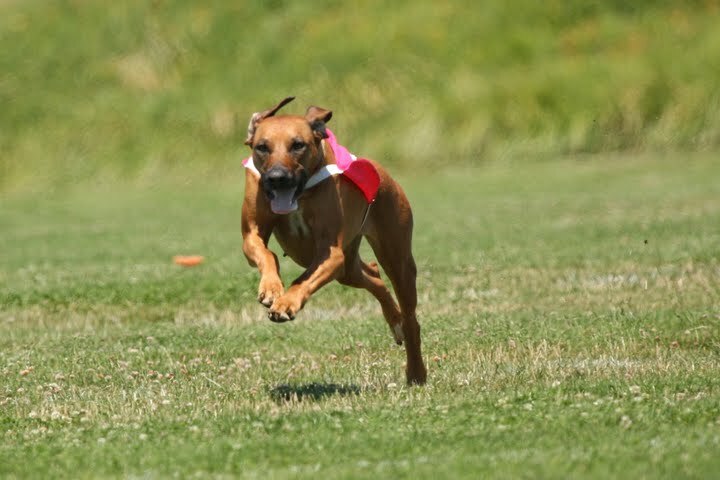 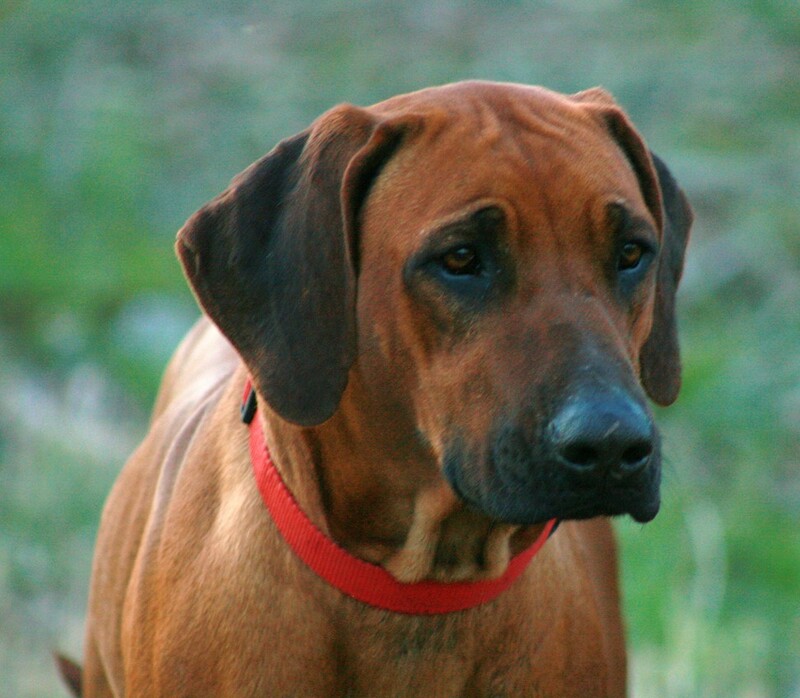 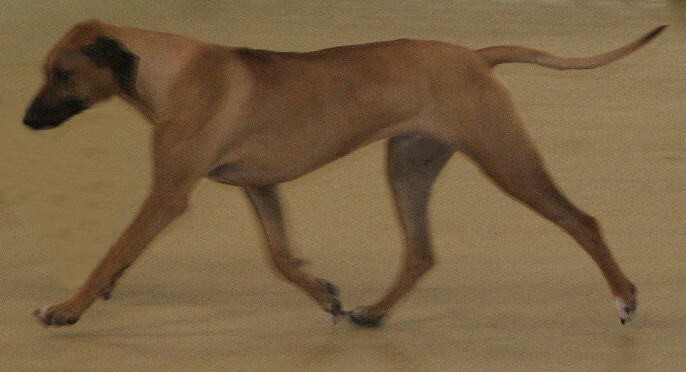 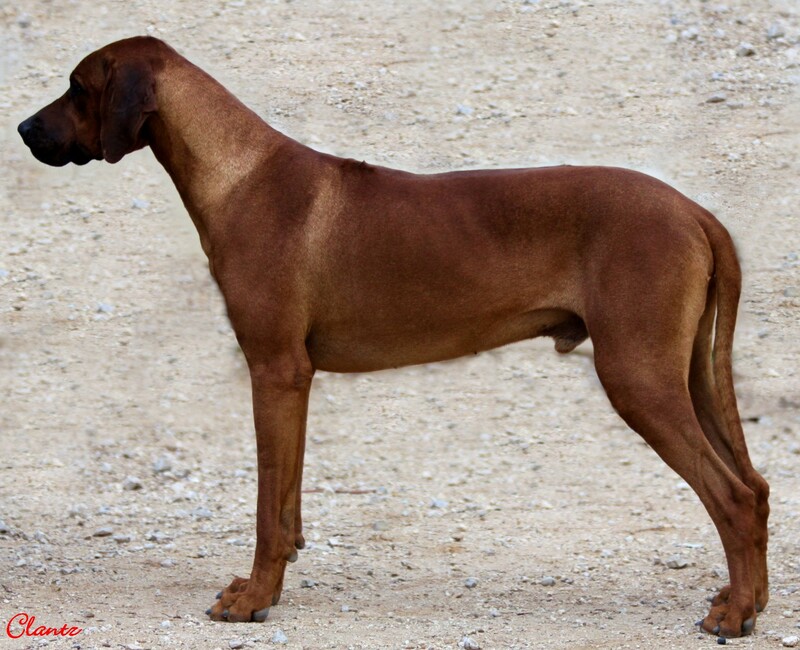 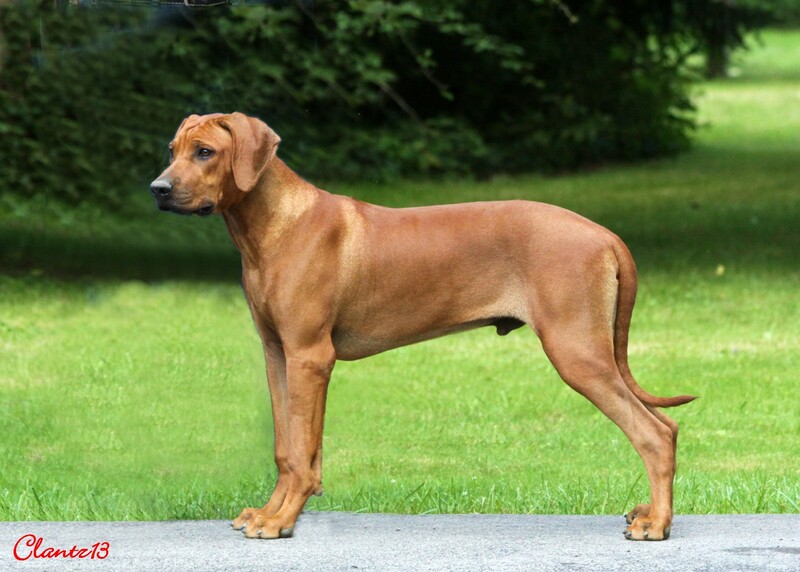 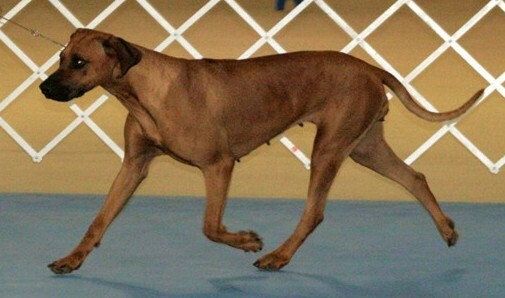 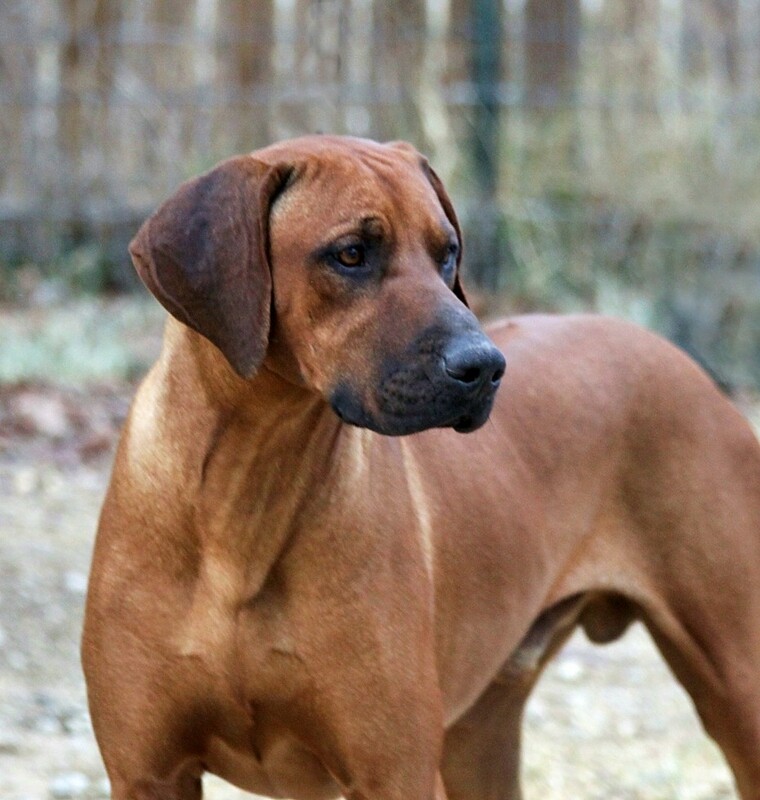 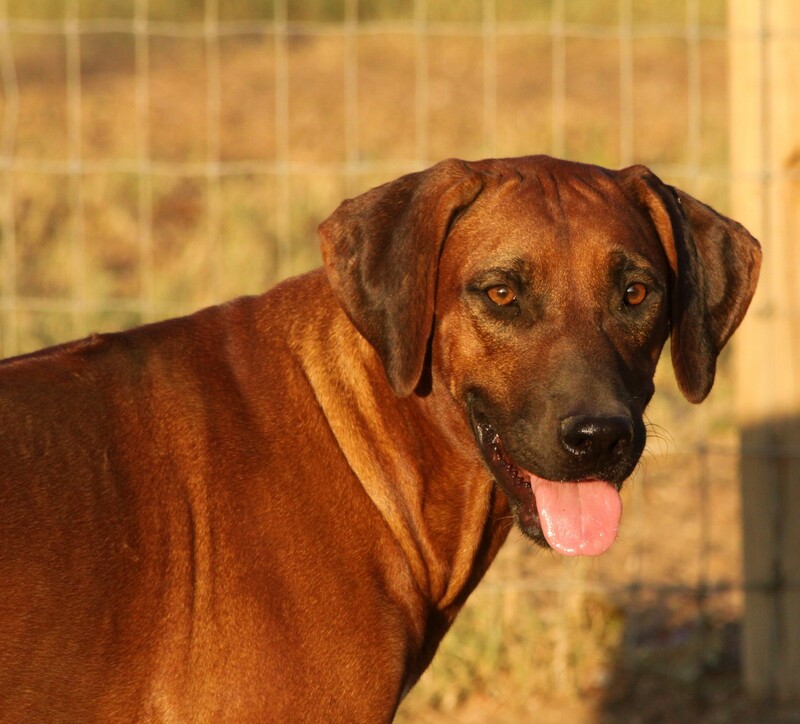 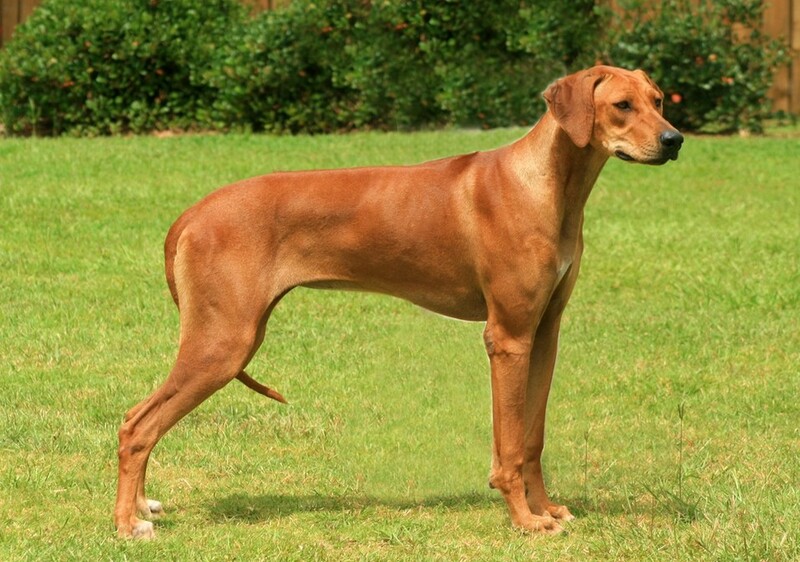 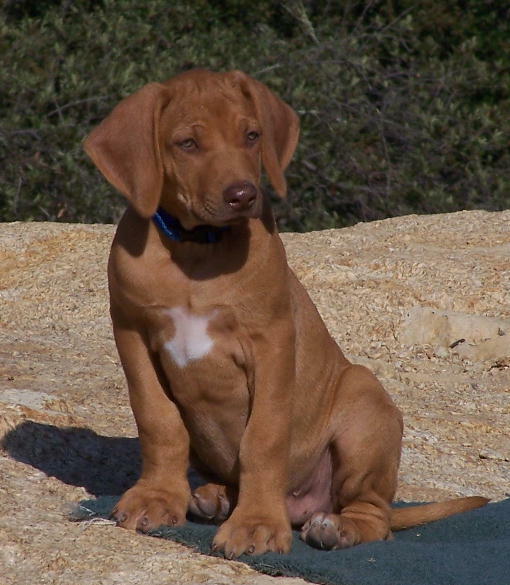 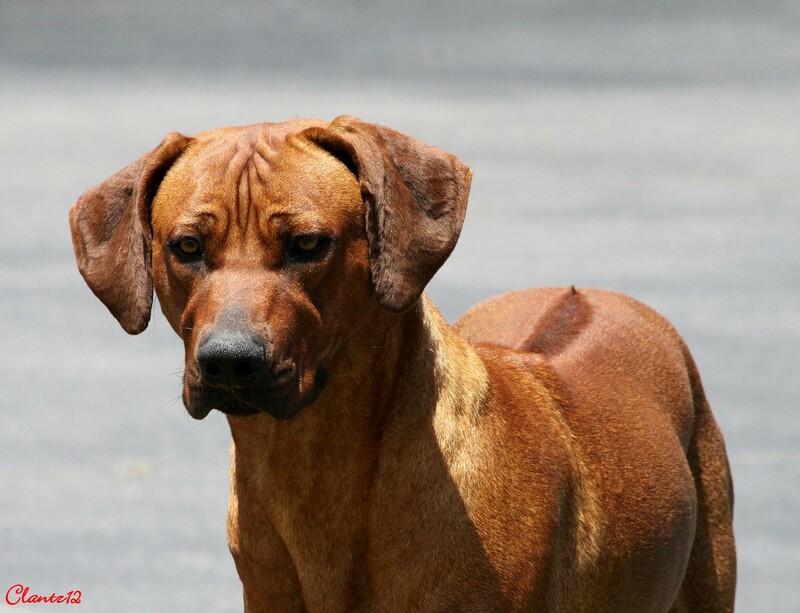 On this site, you will find extensive information about the Rhodesian Ridgeback, including nutrition, health, temperament, standards, and registries. 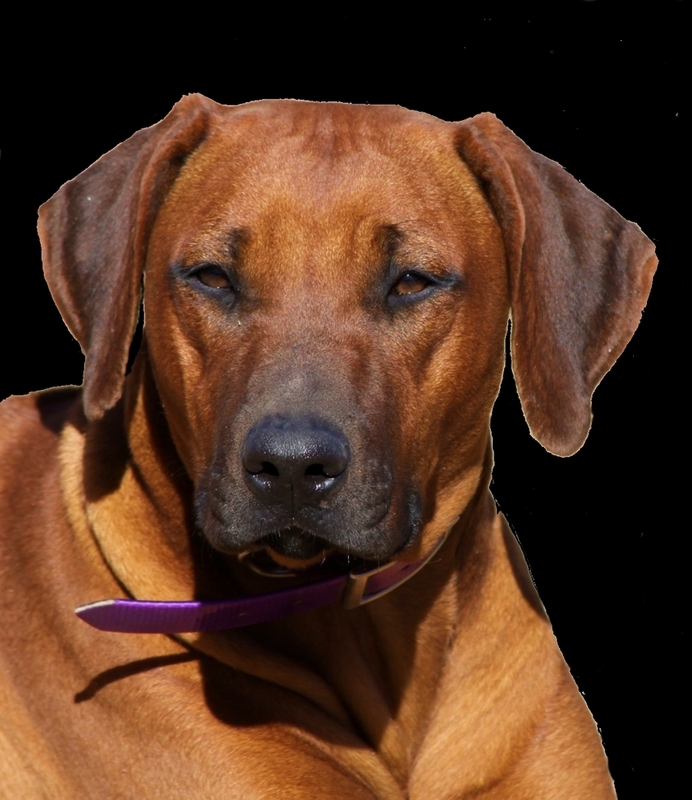 Our goal is to EDUCATE in providing prospective dog owners with any and all information pertaining to the Rhodesian Ridgeback, and we welcome your questions. 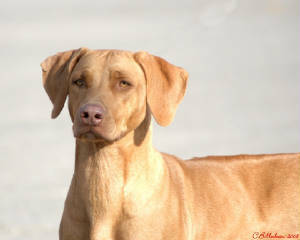 We update this web site frequently, so be sure to check back often. 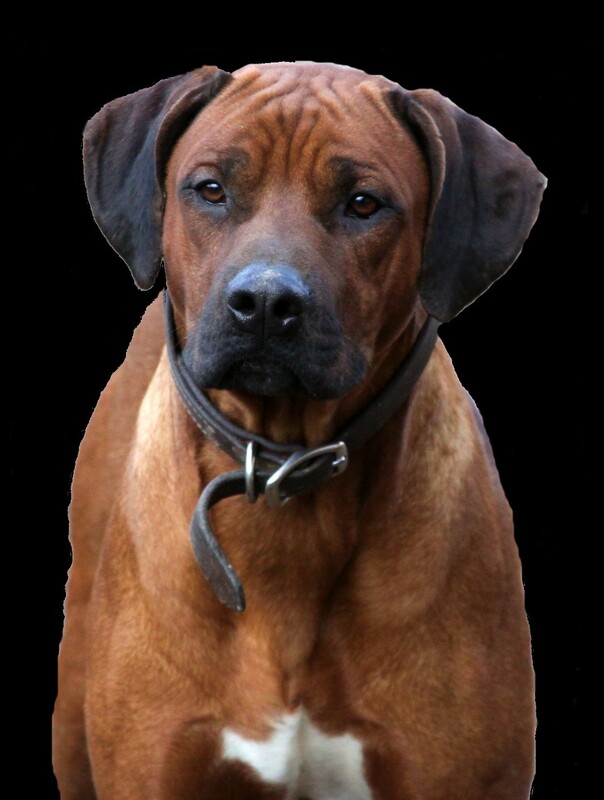 Please feel free to contact us by phone or email found on the Contact Us Page. 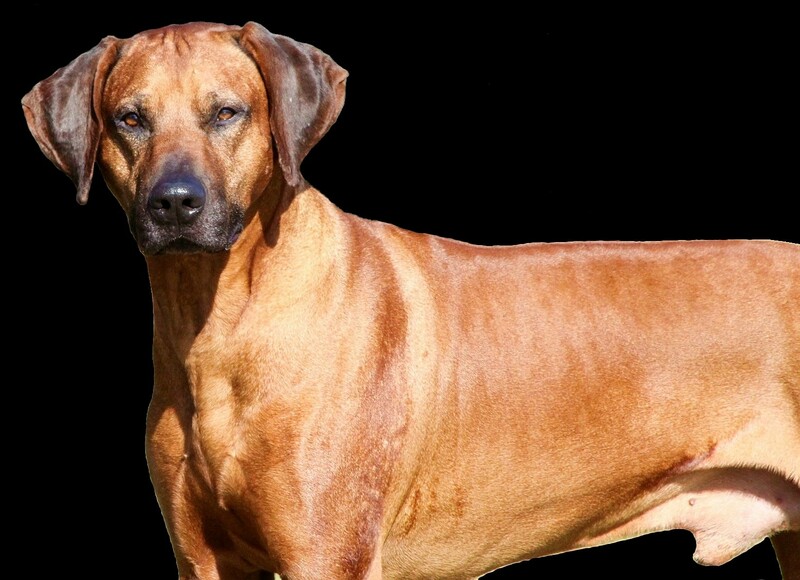 We look forward to meeting all of your needs and answering any questions you might have regarding this wonderful, beautiful, and unique breed.